The Club was founded in 1922 and can be found on the Elm Grove recreation Ground in Walton-on-Thames. The Pavilion and Green have been progressively improved over the years, largely through the efforts of the Club Members. The ground is leased from Surrey County Council which owns the Recreation Ground. 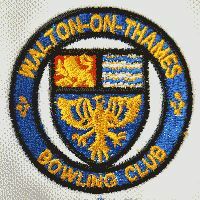 Since 1937 the Club has been open to men and women bowlers and there is an extensive programme of mixed friendly matches against other Clubs, as well as many Club competitions. The Club enters teams in several Surrey County Competitions and Tournaments. 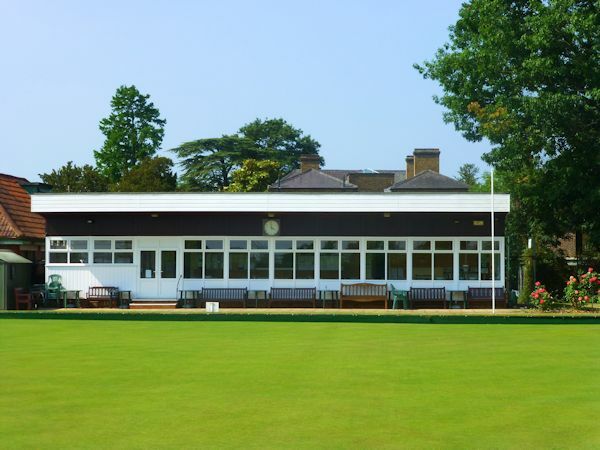 We are one of the smaller Clubs in Surrey with a current playing membership of 35 men and 25 Ladies, together with a further 27 Social (non-playing) members. In addition to the summer outdoor bowls season we have a Short Mat available September to April. Weekly bridge, darts and other social events take place in the Clubhouse. New members are always welcome and we offer a comprehensive programme of coaching for both new bowlers and those who wish to brush up their skills. Roll-ups are on Tuesdays from 5 PM, feel free to turn up and introduce yourself. Looking for a new sport with a great social life?